When I was little, I dreamed of one day owning my own horse and being a vet at a zoo. I felt a special connection to animals. However, all that changed suddenly when I was diagnosed, at age seven, with brain cancer. 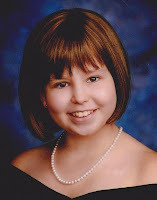 The surgery, chemo and radiation treatments were horrible. In fact, in order to get me to cooperate during my treatment, my parents promised me an animal at the end of every treatment cycle. It was from my animals that I gained strength to endure my illness. Animals have helped me in ways that no person ever could because animals aren't judgmental. They don't care if you have hair, can't walk that well or whatever the reason might be. They just love you for you and not for your appearance or abilities. My high school photography teacher first noticed my talent and encouraged me to share my love of animals through my photography. She told me I had the potential to tell stories through my pictures. While attending classes in early childhood development, I was given an assignment to create something that would show how I saw my role as an early childhood teacher. Even though I knew my dream of being a vet was over, I would not let go of my dream of working with animals. I wanted to combine my love of animals with my future career in early childhood education. I decided to put together a children's book that would develop an appreciation in children to see the beauty and detail of all animals. I want children to look further and see more than just an animal and see the smile on the elephant's face or the tear in the horse's eye. The cancer and its treatment left me with limitations. Despite the fact cancer took many things from me, it did not take my love for life, especially my love for animals and wildlife. I hope I can tell stories through my pictures and words that will teach young children how precious life is and how we need to take care of the world we live in. 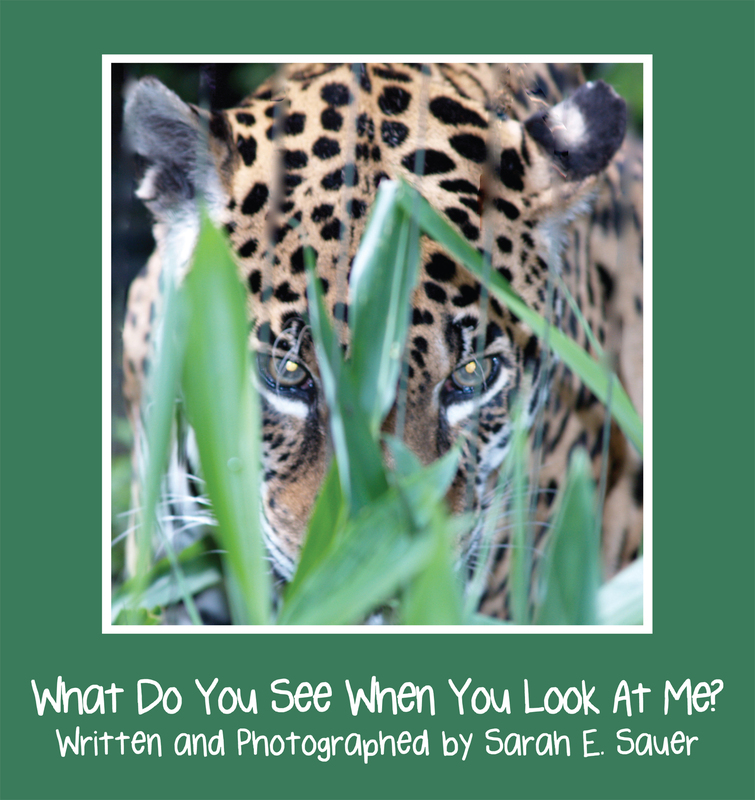 Sarah E. Sauer’s animal photography children’s picture book, What Do You See When You Look at Me? 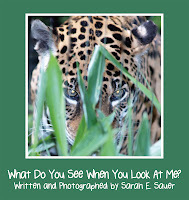 engages her young readers with bright and colorful photos and invites them to see more than just an animal but to look at the beauty of each creature in detail. A very inspiring journey. Thank you for sharing and congratulations on shifting gears, finding your gift and stepping into your dream. That thing about life handing us lemons? Grow a bloody apple orchard! Well done! Congratulations on figuring out how life works. Sarah, it's inspiring how you have driven to move forward and create a life of giving back. Congratulations on your children's book. Absolutely lovely post, Sarah, and what a beautiful cover pic on your book. Cheering for you on your journey and all best wishes for achieving your new goals. Thank you all for such kind and encouraging comments. I also want to thank the host for such encouragement and support. Thank you all so much!